Jim Al-Khalili interviews Prof Hugh Montgomery about the gene for fitness and how mountaineers have influenced intensive care medicine. 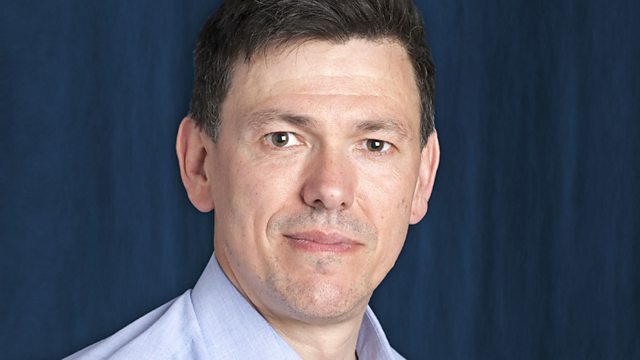 Professor Hugh Montgomery is an intensive care physician and researcher at University College Hospital in London. His work has taken him to the Himalayas, where he and colleagues were studying the effect of oxygen uptake at high altitude. The findings were surprising and have implications for patients in intensive care. Jim al-Khalili talks to Hugh Montgomery about the gene for fitness and how mountaineers have influenced intensive care medicine.